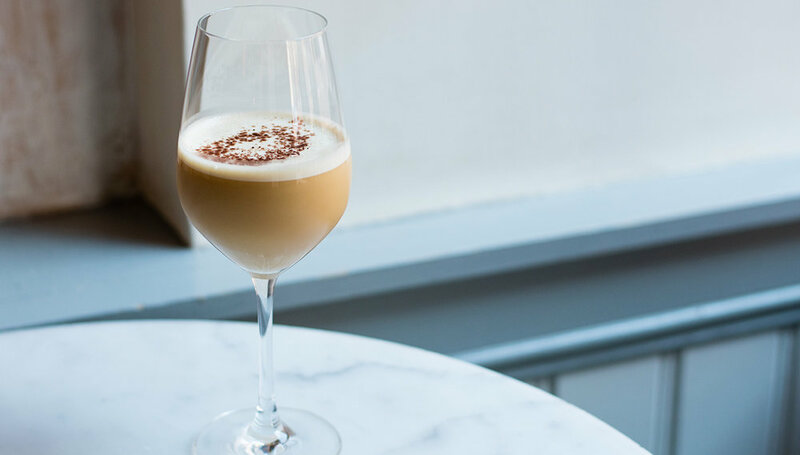 The Cafe Mendoza is a delicious, creamy winter drink. It has deep flavors of plum and raisin from the brandy and is rounded out nicely with hints of coffee—it's the perfect cocktail to sip your cold weather sorrows away! TO MAKE YOUR COCKTAIL. add all ingredients to a cocktail shaker.